Vihang Food Industries Pvt. Ltd. is a reliable firm manufacturing, trading and exporting a tasty plethora of Candies and Lollipops. We are counted as one of the top companies betrothed in bringing forth a broad and quality rich collection of Candies and Lollipops. Precisely formulated and prepared at our end, we utilize optimum grade basic material in their production. 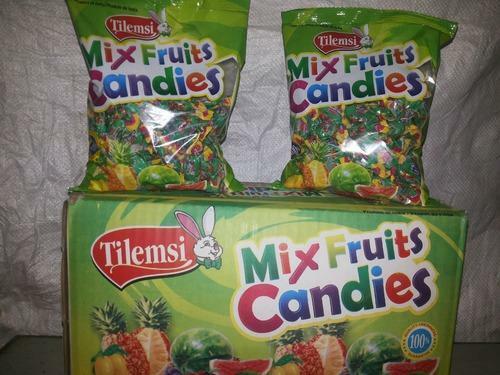 Some of the delicious candies offered by us include Flavoured Candies, Flavoured Toffees and Flavoured Lollipops.. Plot No 11, MIDC, New Bhendipada, Near Wimco Naka, Ambernath West 421501.